A combination of high cut tufts and lower loops create a variety of sculpted patterns. 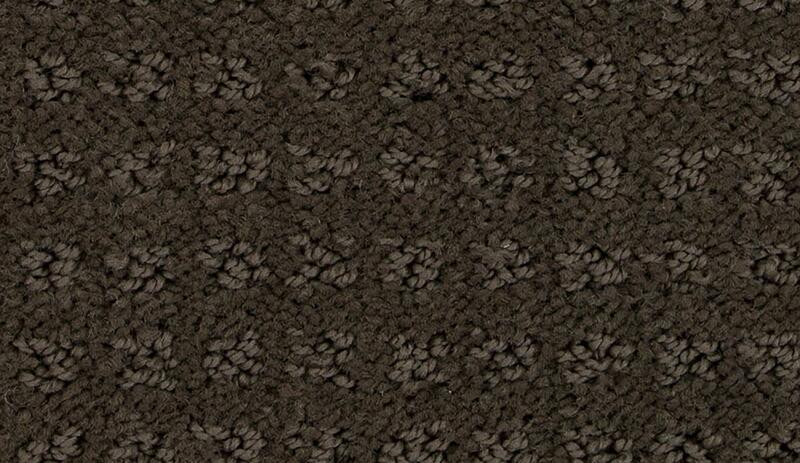 Patterned carpet is often tough and durable, offering good performance in areas that see a lot of activity. 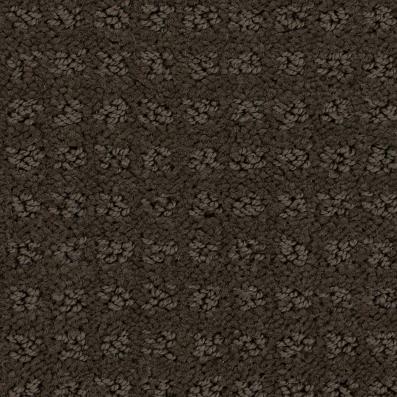 Patterned carpet also adds a dimension of texture within a room and hides traffic patterns.